Author Nicole Mones is currently on a blog tour with HF Virtual Book Tours and Passages to the Past is proud to be hosting it today with a giveaway! Mones’ nonfiction writing on China has also appeared in the New York Times Magazine, Gourmet, the Los Angeles Times, and the Washington Post. 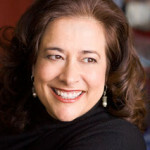 She is a member of the National Committee on U.S.-China Relations. For more information visir www.nicolemones.com. 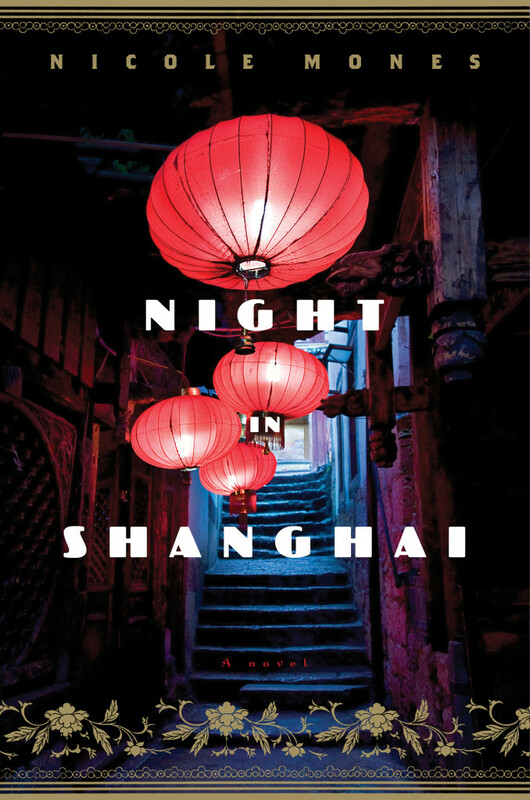 To enter to win a copy of Night in Shanghai please complete the form below. Giveaway is open to US residents only and ends on May 3rd. This novel sounds like something I'd greatly enjoy! I'm a fan of novels featuring old-China days. Thank you for the opportunity to read "Night In Shanghai". On the whole, what one learns about WWII history is more than bit biased toward the Nazi angle. There are other stories of heroism, just waiting to be given more credit and spotlight. Thank you for bringing this interesting complex time in time in history to light. How intriguing. I would really enjoy this story. I LOVED The Last Chinese Chef! I don't know a lot about this time in history, but it sounds like a very interesting read. I love the beautiful cover. Thanks for having the giveaway. Night in Shanghai sounds great. Thank you for the giveaway. I've heard some good things about this book! Sounds like a facinating story! I think for myself but if all the top reviewers are dazzled by this author's craft in this work, I hardly expect to be unimpressed! Would love to win! What a lovely cover and it sounds like a fascinating story! American jazz players in China in the early 20th century are not anything I have heard discussed before. I know they went to Europe, but didn't realize China had opened its doors to western culture. This should be and interesting book.